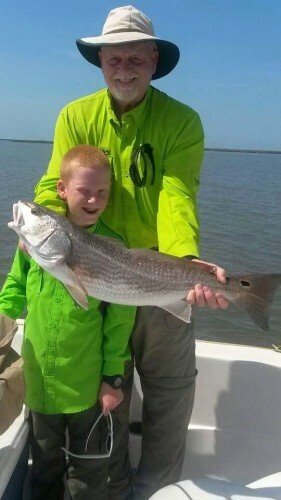 August 30, 2015 Bill L & His Grandson Have a Great Day on Lake Calcasieu With Captain Tommy!!! 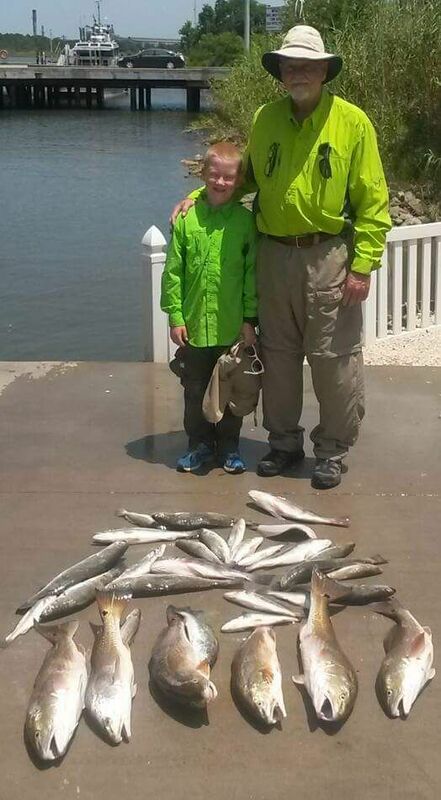 August 30, 2015 Bill L & His Grandson Have a Great Day on Lake Calcasieu With Captain Tommy! August 24, 2015 Paul W & Friends Catch a Nice Limit of Lake Calcasieu Trout with Captain Tommy!!! August 24, 2015 Paul W & Friends Catch a Nice Limit of Lake Calcasieu Trout with Captain Tommy!! 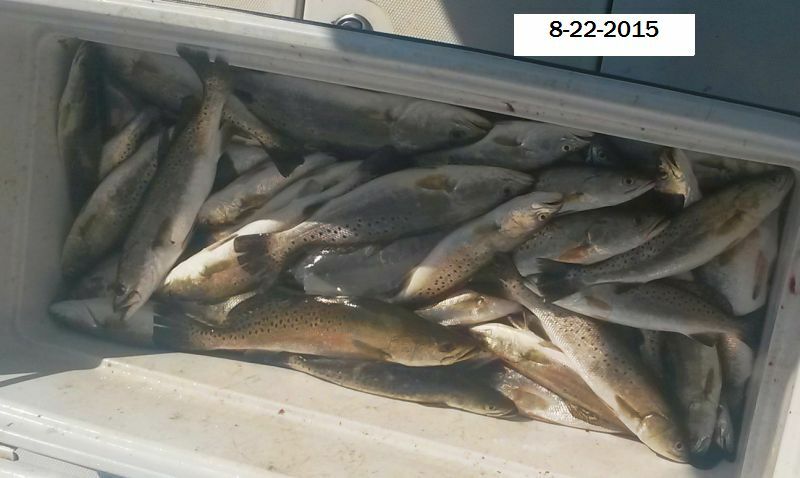 August 22, 2015 Captain Tommy Took a Group From LauBerge Casino and Where back Before 10AM with a Nice Limit of Lake Calcasieu Specks!!! Comment : Tommy had the best catch of the 31 boats today! Congrats to you both! You taught him well! 60 trout by 9:00 !!!! 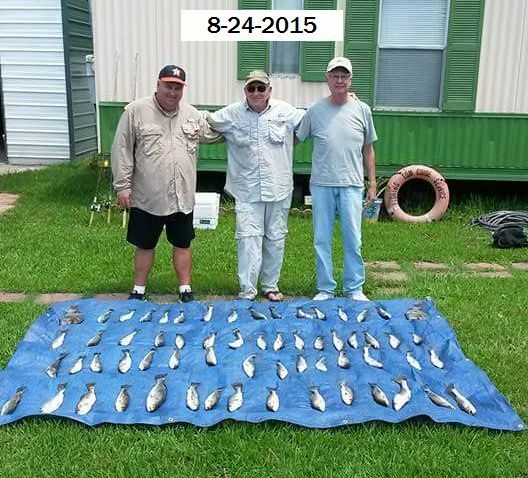 August 21, 2015 Anthony G. & Friends Catch a Mess of Lake Calcasieu Beauties with Captain Tommy!!! 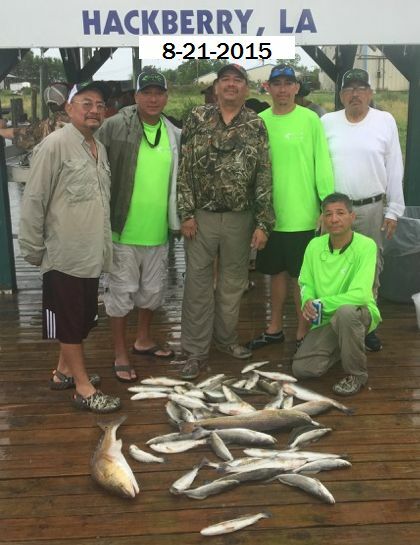 August 21, 2015 Anthony G. & Friends Catch a Mess of Lake Calcasieu Beauties with Captain Tommy! 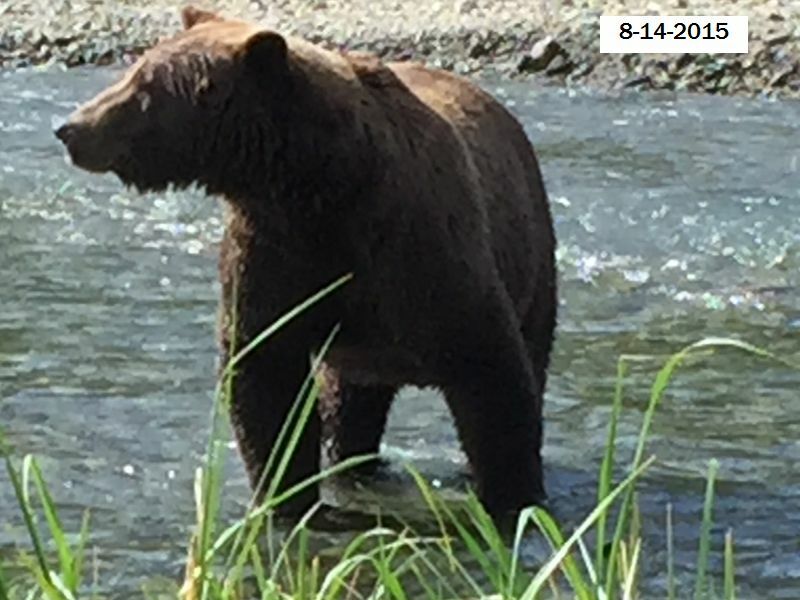 August 29, 2014 I am Back From Alaska! I Learned in Alaska You Sometimes Have To Give Your Fellow Fisherman The Right Of Way!!! I Took This Picture! (After Backing up a few steps!!!) It was as close as it looked!!! 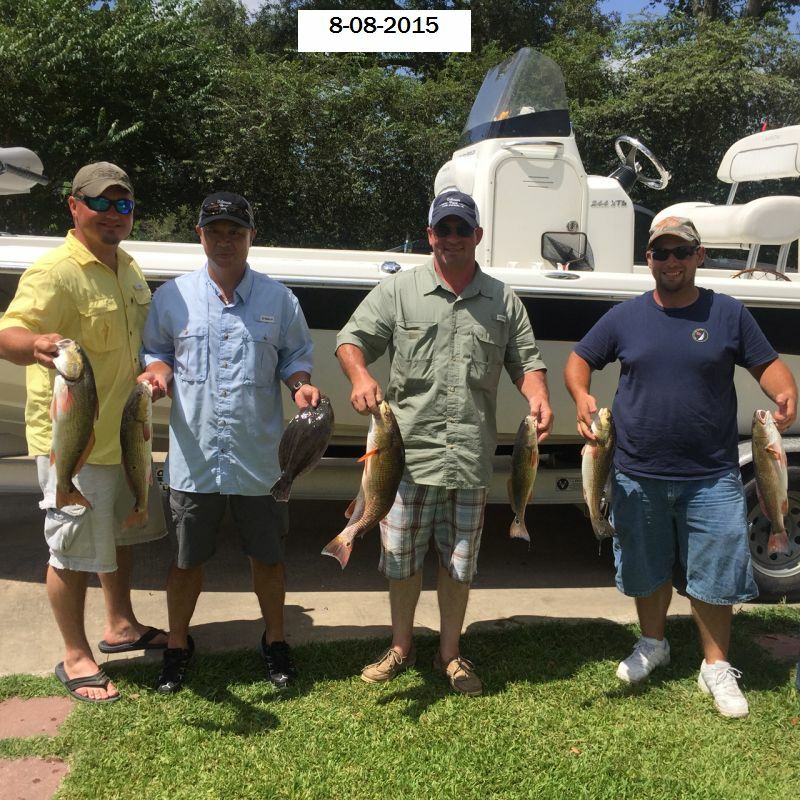 August 8, 2015 Jamie K & Friends Take Time From Trey’s Bachelor Get a Way to Catch a few of Calcasieu’s finest with Captain Tom!! !